This charming 2-story townhome in minutes from anywhere. 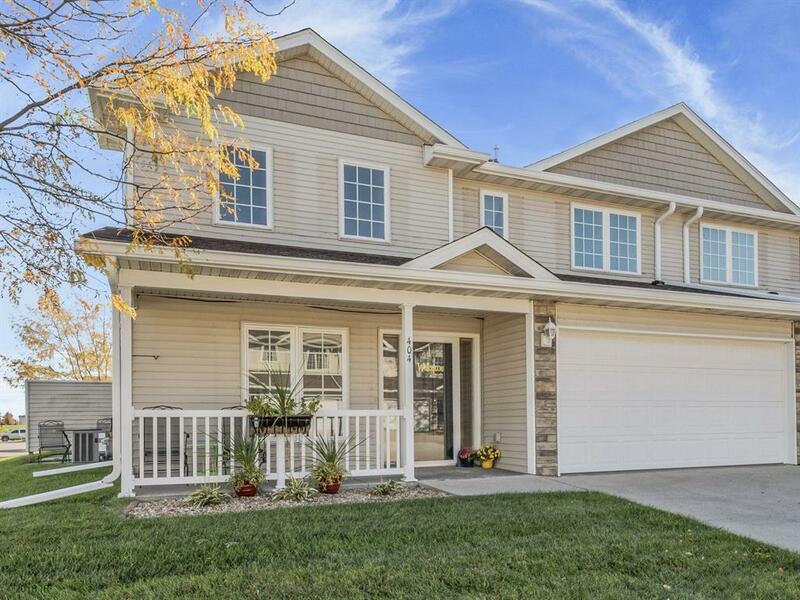 Located within the Johnston Community School District, it boasts 2 bedrooms, 2 full and 1 half bathrooms, a 2-car attached garage, 2 porches, 1st floor laundry, dining area, and a bonus loft area on the 2nd floor! Comes see this well maintained unit before you miss the opportunity to make it your own!